3 How to Earn Paytm Cash from Cash King App? 6 How To Refer and Earn From Cash King? 7 How To Redeem Cash King App Earnings To Paytm? Hi guys, welcome back to avjtrickz. 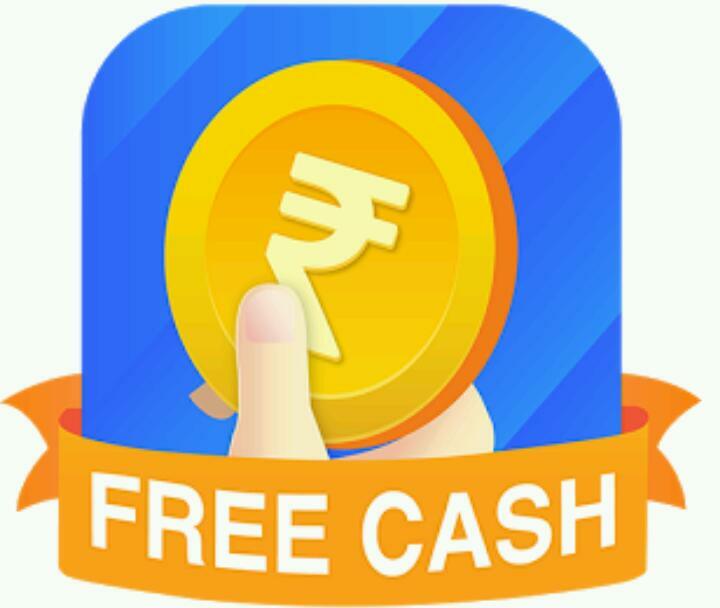 Cash King is a new app from which you can earn free paytm cash and bank cash via this app. Hope you know well about Champcash, coolebiz app, it is same as like cash king, But I can say that cash king is better and simple than those apps. It will help to earn real cash as bank transfer or Paytm cash. You can earn from referral commission from 7 levels. You can earn big amount of cash per month with cash king app. For each referral you can earn up to Rs.15-38 and also after it you can earn via your friends referral. Even Champcash or coolebiz or similar application’s not giving instant payout on redemption. But cash king has instant paytm Withdrawal system. Which is great feature! This app is genuine and the best thing is that You can transfer minimum Rs.250 to paytm or bank. After request you will instantly receive paytm cash. This is turning in to big loot, So Don’t miss this app! Now Follow all steps carefully to earn from this app! 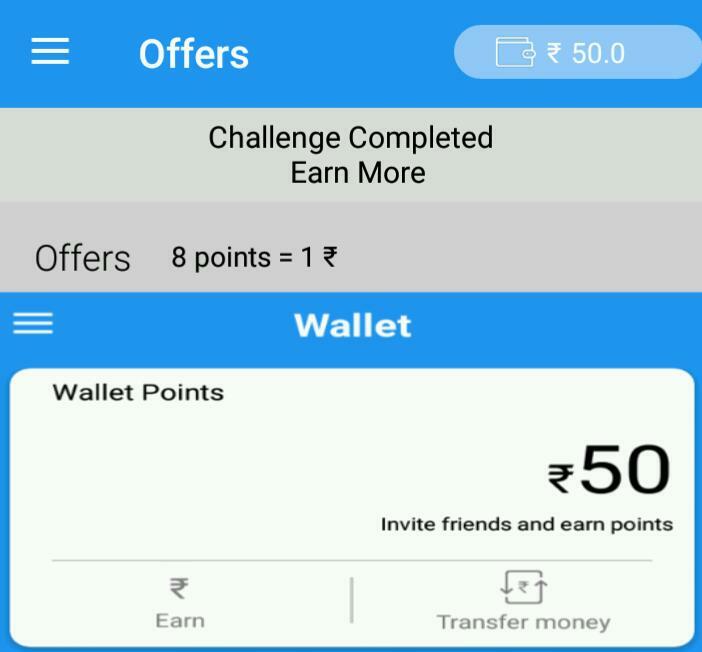 How to Earn Paytm Cash from Cash King App? 2. Install and open the app as usually. 5. Entering code is must to get Rs.50 as sign-up bonus. 6. Now you are in dashboard of the app and you must complete the challenge by installing any 6 apps. 7. After installing 6 apps successfully you will get Green Tick✓ which mean you have successfully completed task or installation of the app. 8. Now your referral code will be activated and you can now share app to earn more. After completing the challenge you can earn more by referring your friends and your referral code will be activated only after you complete the challenge. You receive Rs.50 as sign up bonus when you complete the installation of 6 apps. 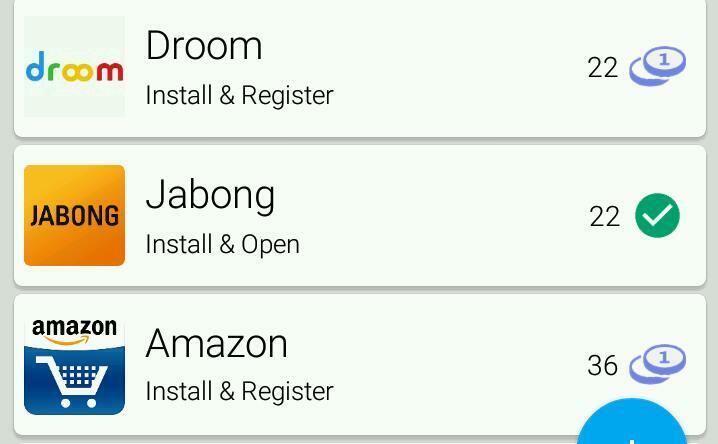 ▪ If you have installed app before or registered, Don’t worry. Just Uninstall and install again then login with same details. How To Refer and Earn From Cash King? 1. First, click on Refer and Earn from left slide or plus icon of the app. 2. Now copy your referral code and share with your friends and tell them about whole procedure which I mentioned above. 3. Every friend will give you upto Rs.38 and after that you will earn from their referrals earnings. 4. You can check your referral progress and income status by clicking on My Team option and Wallet option respectively. 5. You receive upto Rs.38 for each referral. Aslo you will earn some percentage of referral, referrals of referral and go on. You can earn upto 7 levels and Rs.20,000+ every month by just inviting your family & friends. Remember Bigger Team is Bigger Earning. How To Redeem Cash King App Earnings To Paytm? ▪ Click on Wallet option from menu. ▪ Money will be credited in Paytm wallet instantly. It is trusted app and we will attach Paytm proof soon. Total 5% fee will be applicable when you transfer for Paytm wallet!